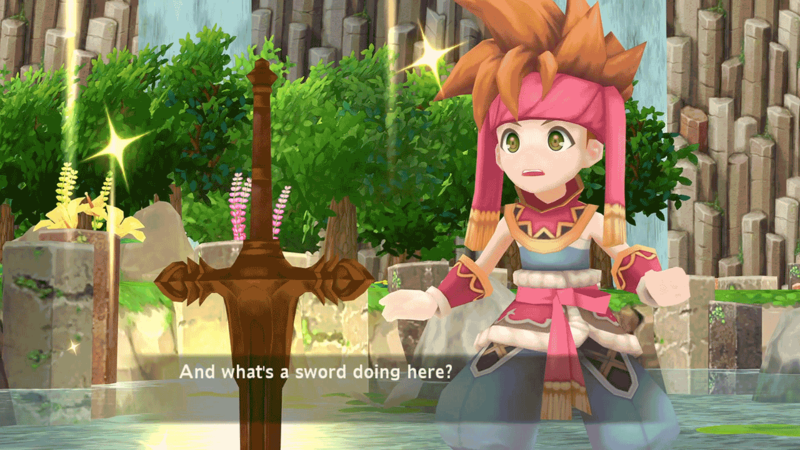 Originally released in 1993, &apos;&apos;Secret of Mana&apos;&apos; is by far the most popular title in the “Mana” series. 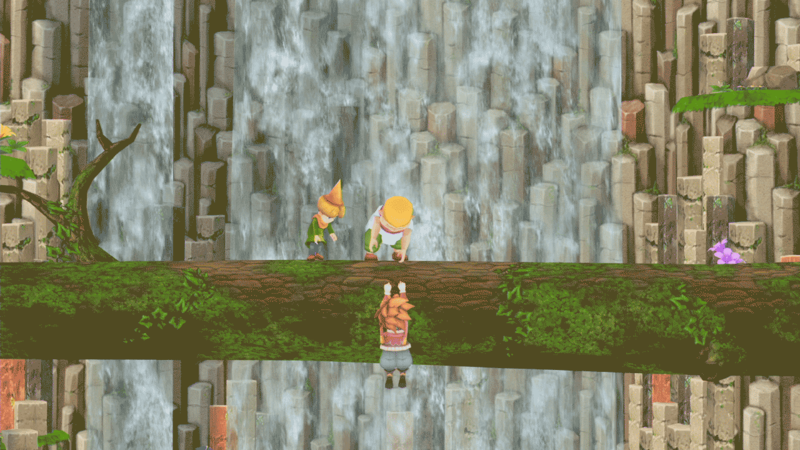 Now it&apos;s finally getting a long-awaited, full 3D remake! 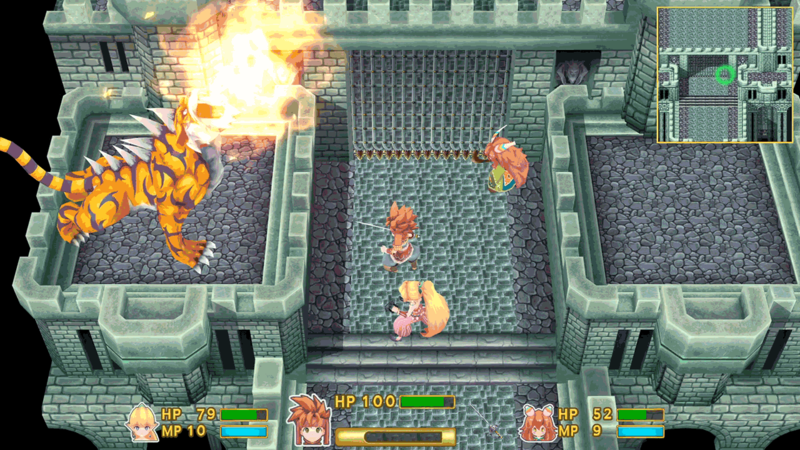 ■ 3D Graphics - Revamped visuals for the entire game a vivid, Mana-filled world rebuilt in 3D! ■ Upgraded Gameplay - The original system has been reworked in an effort to realize a modern action RPG with improved gameplay. 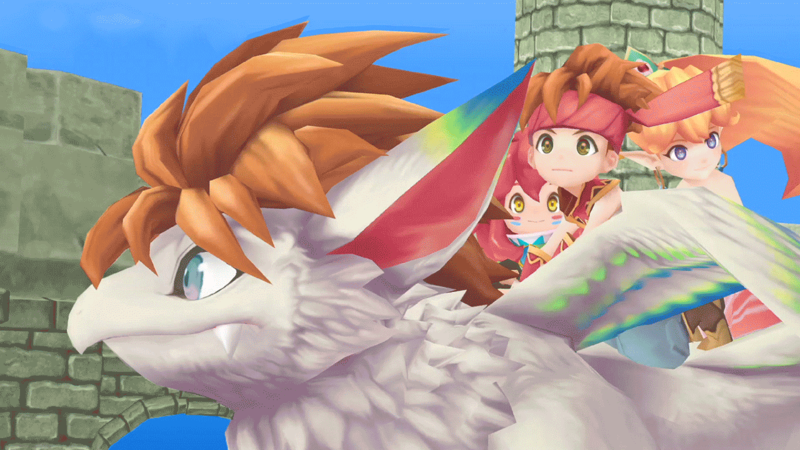 The memorable adventure of Randi, Primm, and Popoi is reborn in the new &apos;&apos;Secret of Mana&apos;&apos;! © 1993 SQUARE ENIX CO., LTD. All Rights Reserved. 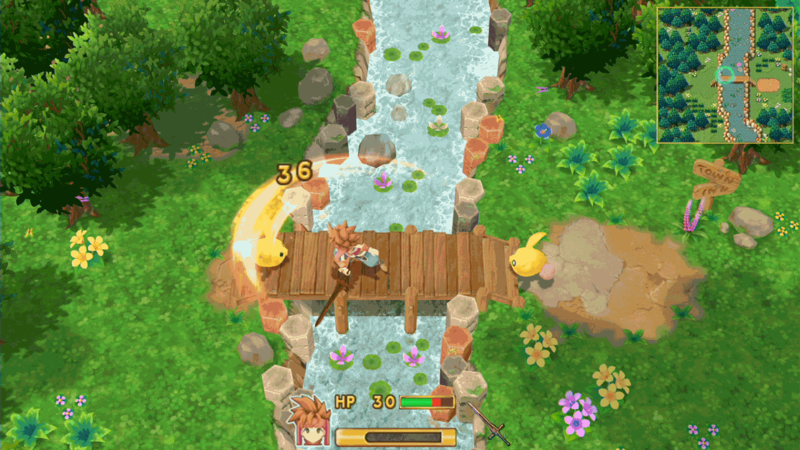 SECRET OF MANA is a registered trademark or trademark of Square Enix Co., Ltd. SQUARE ENIX and the SQUARE ENIX logo are registered trademarks or trademarks of Square Enix Holdings Co., Ltd.